Statistically Fridays are quite rubbish for new music. 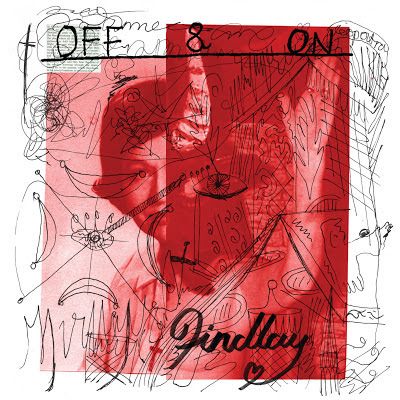 Looking set to change that though in a big way is the fresh and raucously powerful new single from Manchester's Findlay. A stimulating blast of female fronted energy set to carry you nicely in to the weekend. Off & On will be released on a 4 track EP coming soon via Joyeux Anniversaire. Download the single for free here whilst you still can.